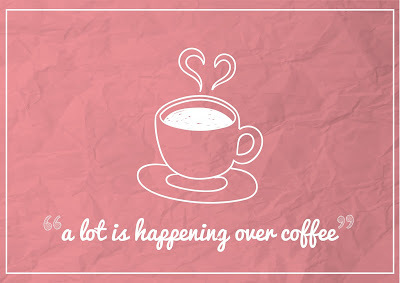 A Lot Is Brewing Over Coffee. | Story Of Nothing. After what seems to be decades of complaining, there is finally an oasis of fresh cocoa seeds in this desert of tastes-like-dettol coffee. Okay. This might be an exaggeration, but ask those who have been living off 10% caffeine, 10% milk and 80% god-knows-what coffee, until this bright pink outlet opened right in the center of their desert. At first, it did seem like a typical mirage in a desert. Too good to be true. 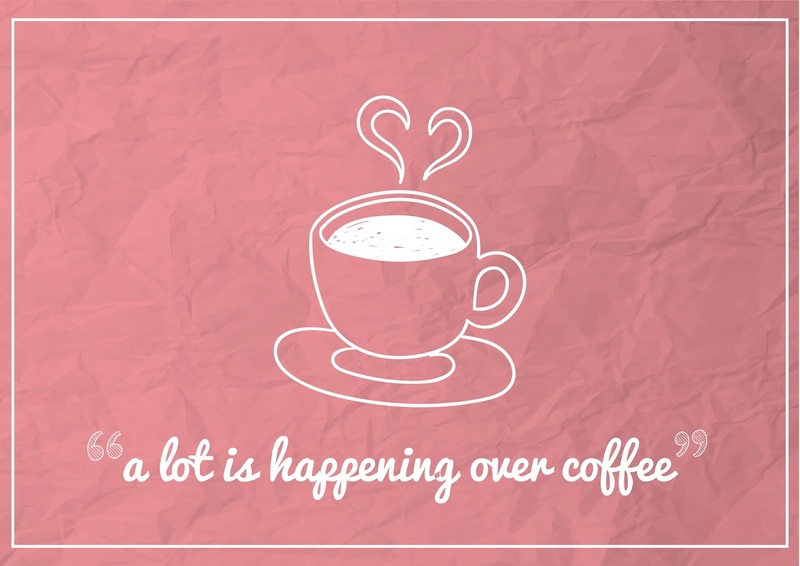 Little did we know, it had coffee, sofas, snacks and a pay-before-you-eat counter (duh). 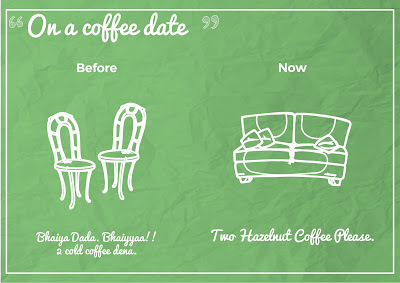 The much hyped nukkad coffee shop on our very own nukkad. Yay! One thing that I would commend our admin is their choice of placing buildings. Girls hostel, one gets acad complex, other the new SAC. Boys hostel get khoka (if you know what I mean). 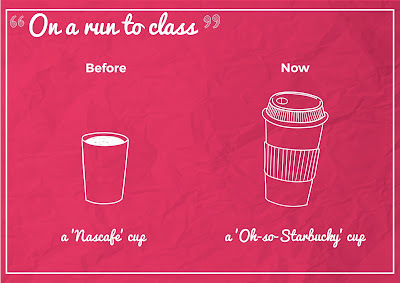 The cafe seems to be placed as a paid reward wending machine to those who pay visits to classes. Buried in your books, a whiff of cocoa when you look up through the stained library panes, much wow. 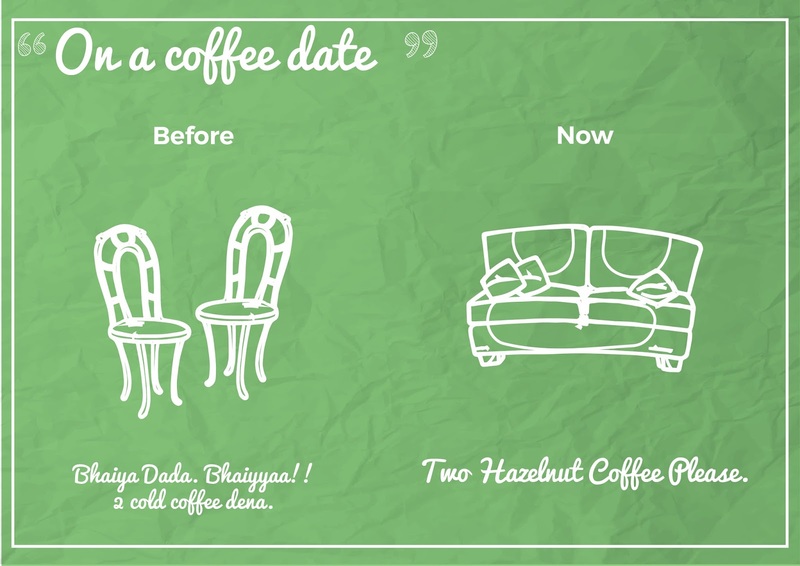 "Bas ek page ki duri, phir sirf main aur meri coffee"
The outlet already boasts to house many secrets (most of it that it sneaked upon during Alcheringa ) and loyal lovers. A sunny winter afternoon Assam tea with the serene lake marking its presence with gushes of breeze time to time and a book as company. A late night, all heart out gossiping session over a cold frappe with loudest of laughs and dramatic interjections. 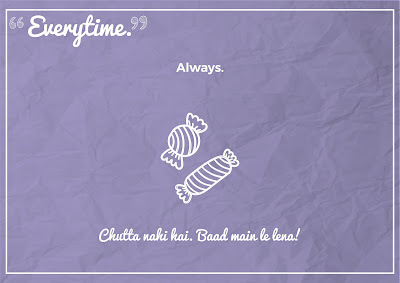 A low phone call to mom while gulping down chocolate cup cakes and missing home bad. These are some of my memories buried in the sand there. 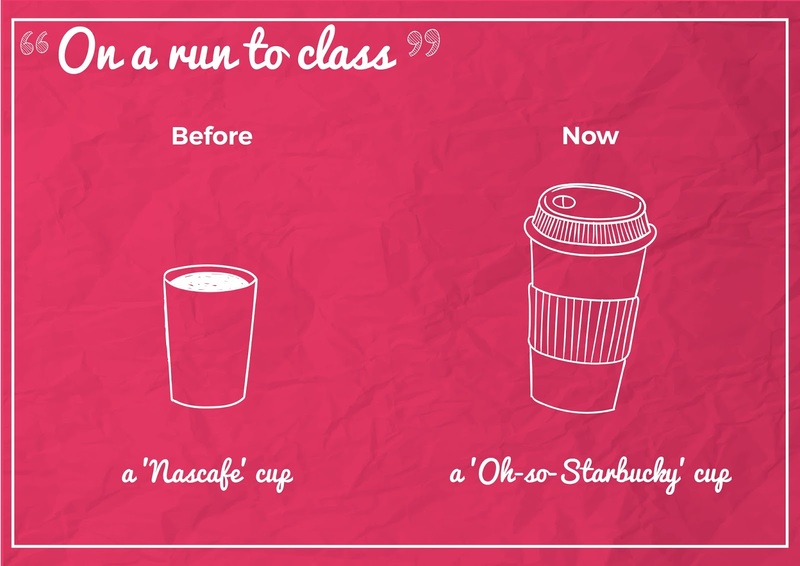 After all of it, you would agree when I say you just cannot replace the dettol-coffee from the countless "intellectual" conversations, post quiz swearing, parathas you hog when you are late for class and coffee toh pila de accha taunts. PS: Rather proud to not have to search Google to get pictures for this blog.